Are you dreaming of summer? 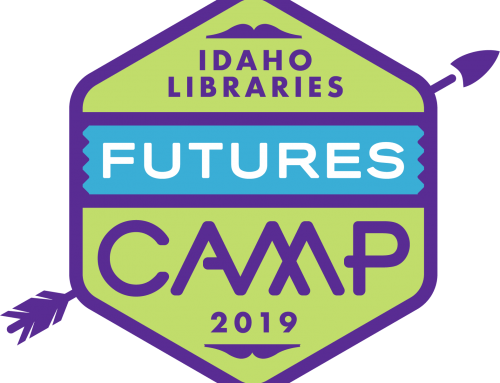 Grab your sunscreen and sleeping bag because applications for the Idaho Libraries’ Futures Camp are now open! Library staff from throughout Idaho will gather at a unique three-day summer camp to dream, envision, and shape the future of libraries. Within the striking new Cruzen-Murray Library on the historic College of Idaho campus in Caldwell, campers will unite to engage with emerging trends and build connections. 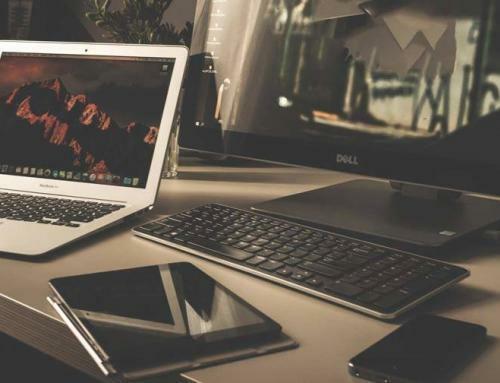 Campers will be chosen through a competitive application process and related costs to attend and participate will be covered by camp sponsors. 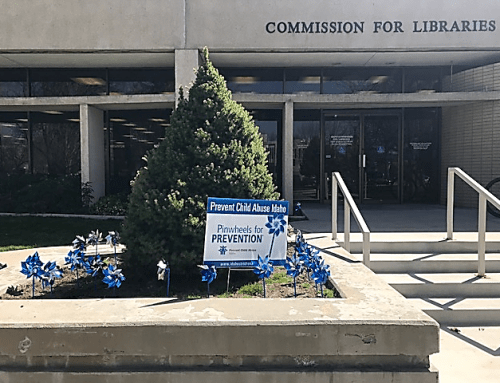 We welcome applications from any employee or trustee of an Idaho publicly funded library (public, school, and academic). Because this will be a once-in-a-lifetime summer camp experience creating the future of libraries with inspiring guest speakers, fun hands-on activities, and rich discussions with like-minded colleagues from throughout our state. Competitive applications are open now until midnight Wednesday, March 20! 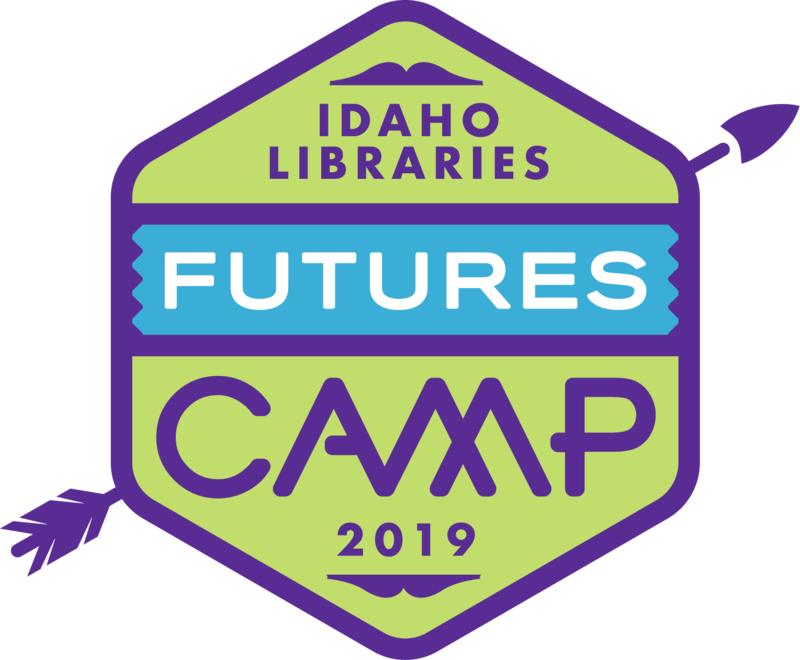 This camp is brought to you by the Idaho Commission for Libraries and made possible, in part, by the Institute of Museum and Library Services and the Idaho STEM Action Center. Please contact me with any questions. We look forward to your application!